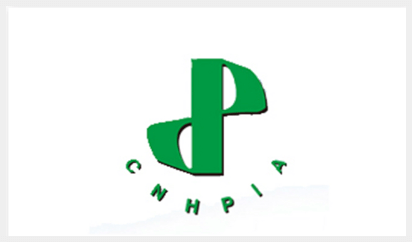 Wuhan CIDPEX Paper Exhibition will be held on April 17-19, 2019. 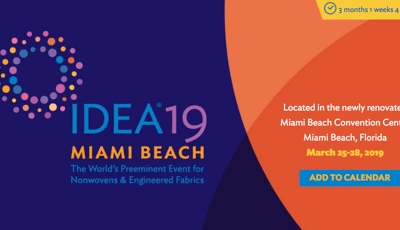 Miami, United States, 2019 Non-woven fabric international exhibition IDEA19 is to be held on March 26-28, 2019, Our company booth No: 550, welcome to Visit Us! In October 2018, the China Canton Fair was successfully held, and JWC successfully expanded the African Namibia market! 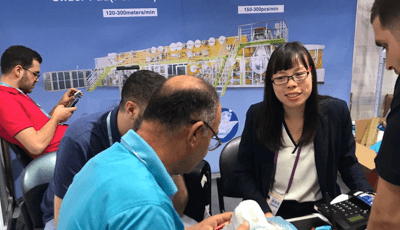 September 2018, Egypt PAPER ME paper industry exhibition, JWC company successfully contracted Egyptian customers!